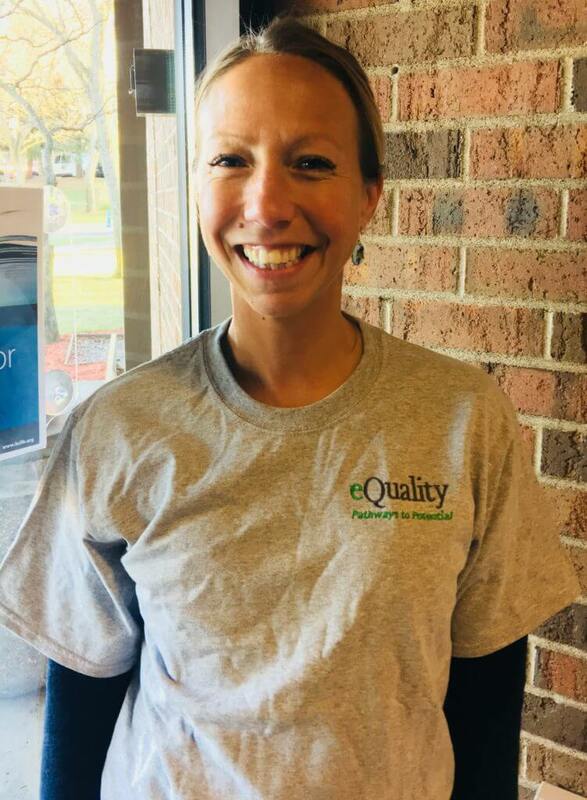 Carlie LaBree started with eQuality in October of 2004. Carlie started as a Job Coach at eQuality, then moved into the sub position, then to a coordinator. Since February 2013, Carlie is the Program Director, and she is responsible for case management, independent associates, Department of Labor wage & timing regulations/licensing, eQ eXplorers (Travel Club), staff training, case management licensing, and CARF. Carlie graduated from Gonzaga University, WA in 2001 with a BA degree in Asian Studies and International Relations with a minor in Political Science. She spent 1 year studying abroad in Beijing University, China. 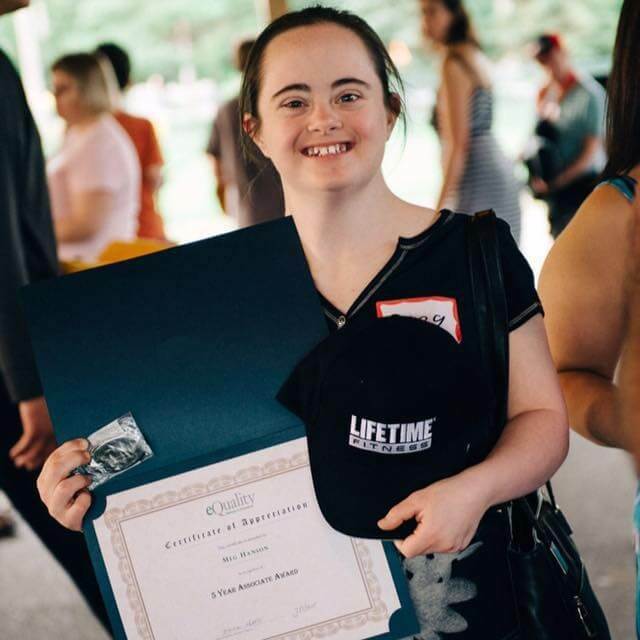 Carlie worked as Social Worker’s Aide in Division of Children & Family Services in Spokane, WA for two years. She was also an in-home caregiver for Family Respite Services in Las Vegas for a year. She also taught English at Neijiang University, Sichuan Province, China in the Peace Corps for 1 ½ years. Carlie lives with her life-partner Scott, yellow lab — Spike, and two kitties: Flip and Whitey. She is a diehard Vikings fan and loves curling, hiking, swimming, walking her dog, roller-blading, and playing sports.